All phases of new and remodel construction. 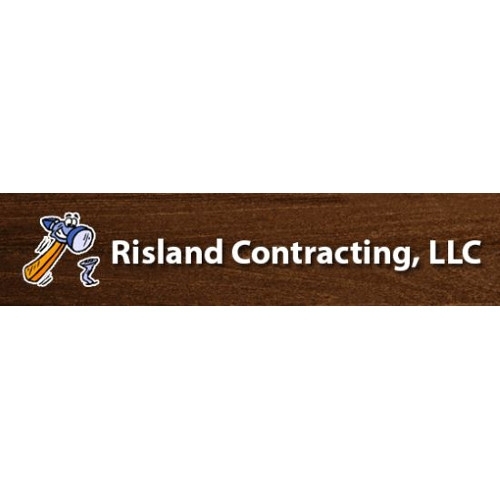 Providing high quality home improvements, remodeling, and new home construction for over 20 years. © 2019 Northwoods Lumber Co.. All rights reserved.